Shiatsu, originating thousands of years ago, is a traditional hands-on Japanese healing art. In Japanese, shiatsu literally means, ‘finger pressure’ which is why it is often described as a type of ‘finger pressure massage’. As a form of therapeutic healing touch, the deeply relaxing experience of Shiatsu is a way to support and care for your body. Regular sessions help to maintain physical and mental well being, treat disease and alleviate all types of discomfort or pain. Shiatsu is considered a holistic therapy because it treats the whole person; the whole body, instead of specific problems or complaints. Internationally renowned Ettia Tal, of Innovative Healing Touch, concentrates on new and alternative approaches to health and wellness. Through Shiatsu and various other holistic healing arts, Ettia’s body work is tailored to relieve stress, revitalize energy levels and alleviate pain from physical and emotional injuries. It has become more and more evident that it is simply not possible to separate the body from the mind. Stress we feel from daily life has an effect on how we feel physically and vice versa; any pain or stress we feel in our bodies causes changes to our emotional selves. Our memories of life and the world all get archived and stored in the hard drive of our bodies and directly impact our perceptions. Just as it is understandable and well-known that any form of hurtful or violent touch can be immensely emotionally damaging, evidence has also shown that any form of positive touch can be incredibly healing. Body work, such as Shiatsu, has a profound effect not just on the physical body, but has restorative powers at the emotional and spiritual level as well. Ettia Tal helps to guide, heal, and transform her clients with many years of experience in the practice of Shiatsu. Shiatsu focuses on using the body’s natural ability to return to homeostasis. Where imbalances are found in any of the body systems, through Shiatsu, the body can be brought back to ‘center’. Shiatsu therapists, like Ettia, are trained to recognize patterns of disharmony in the body even before any physical signs appear. Changes in the body, as subtle as they may be, are indicative of imbalances, that if left untreated, may progress and cause pain or discomfort. Shiatsu is based on the concept of ki (borrowed from the Chinese qi or chi), the Japanese term for the pervasive energy that flows through everything in the universe. This energy flows through the body along pathways known as meridians, each of which corresponds to one of our vital organs. Ancient Asian cultures believed that pain and illness occur as a result of disruptions in this flow of energy through the body, which could come from numerous factors such as emotional stress, the weather, impurities in the body or physical trauma. When the body’s energy changes course or becomes stagnant along any of its energy channels, it is considered ‘out of balance’. Just under the skin, along the meridians, are hundreds of acupoints – little energy hubs, which are sensitive to pressure. The intention of a Shiatsu treatment is to massage the body along the meridian lines and apply finger pressure to these acupoints to open up the road blocks and properly regulate and restore the body’s energy flow. Ettia developed her exclusive facial and bodywork techniques more than 20 years ago, and her constant exploration of new treatments has kept her one step ahead of the mainstream. Her comprehensive approach incorporates her vast knowledge of the ancient healing arts and 100% natural and organic skin care products from all over the globe. Ettia’s gifted touch will transcend your expectations. In addition to Shiatsu, she offers body work treatments in, Reflexology, Ohashiatsu, Chi Nei Tsang, CranioSacral Therapy as well as custom facials. To request an appointment with Ettia for your personalized body work treatment, please visit the IHT appointment request page. 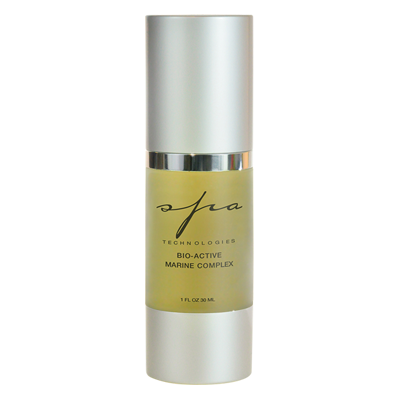 This anti-inflammatory cooling gel eliminates the fluids and toxins that are trapped in your skin, reducing swelling, bloating, and water retention. This powerful gel contains calcium peptides to rid your body of metabolic waste, toxins and fluids to provide soothing relief of muscle and joint pain caused by over exertion. Simply apply the Anti-Fluid Gel to affected areas of the skin for immediate relief of painful swelling and to reduce the appearance of cellulite. Anti-Fluid Gel is also a great aid with PMS and to reduce swelling after surgery. An antiseptic spray of 100% pure seaweed concentrate, botanical extracts and essential oils selected for their nourishing and antiseptic properties. Sea Mineral Mist is great for softening calluses, strengthening & whitening weak or brittle nails and soothing itchy or irritated feet. Deep Heat Formula is a powerful blend of essential oils that soothe over-exerted, sore muscles. This fragrant blend of botanical essential oils of eucalyptus, juniper, thyme and rosemary are specially selected to massage muscles and relieve pain. Deep Heat acts as an analgesic, antiseptic, decongestant, detoxifier and an anti-inflammatory all in one. 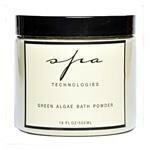 Pure Green Algae Powder is the bathing booster! Just a few tablespoons in your bath revitalizes your skin and skin tone to keep it looking fresh by restoring minerals and trace elements to the body. Buff your skin to a silky soft glow! Marine Body Polish is a natural way to leave your skin feeling polished and refined. It’s a creamy scrub/lotion that gently exfoliates your skin, stimulating circulation while it removes dead surface skin cells. 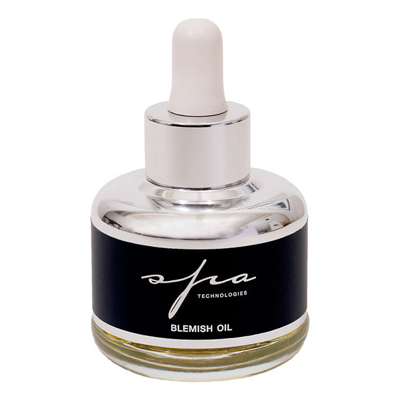 Leaves your skin firm, toned, bright and remineralized. Fine sea salts from the Himalayan Mountains are used in Ayurvedic care to restore energy and revitalize the skin. 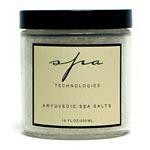 Excellent for soaking tired feet or for use in the bath, these sea salts can restore vitality and relax aching feet. Himalayan Sea Salts can also be used as a scrub to detoxify and rejuvenate the feet. Please call or email Ettia for a free consultation regarding Shiatsu therapy, Chi Nei Tsang, Reflexology, Ohashiatsu, Craniosacral Therapy or a custom facial. Ettia will help you understand the differences between the healing arts when you are deciding on which therapy to begin. 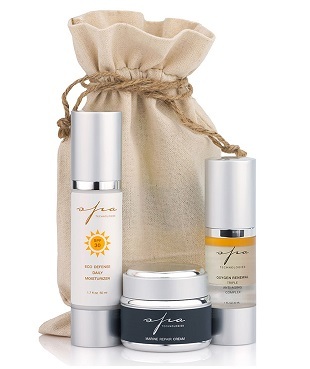 Feel free to also ask about any of the organic skin care products in IHT’sonline shop. 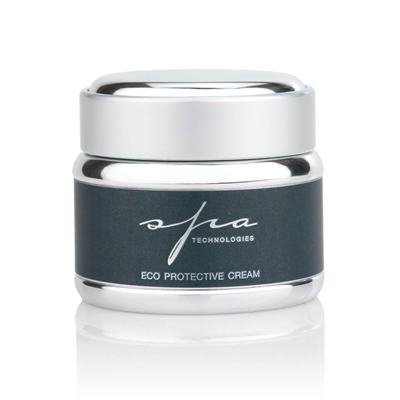 Ettia can guide you as to what products will work best for your skin type. Ettia’s expertise has made her a leading authority on beauty wellness, often quoted in popular magazines like Vogue, Elle, Mademoiselle and Glamour. Now, you can benefit from Ettia’s expertise! Simply email Ettia at ettia@innovativehealingtouch.com or call (877) 217-7971. To schedule time with Ettia, please visit our appointment request page at Innovative Healing Touch.